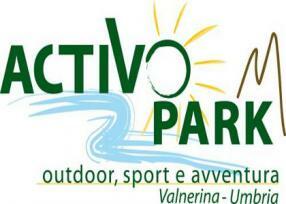 The Activo Park, completely immersed into the nature, is the biggest thematic park in Italy. It is particularly suitable for those who love sports, outdoor activities and the contact with the purest nature. Because of his geographic and morphological characteristics, the park is adapted to every kind of excursion. Activo Park is the right place for tourists who are looking for new destinations and suggestions, for families who wish to give themselves a day of fun and entertainment, for groups who want an insolite activity. It is an ideal destination for trips and excursions, both educational and recreational / sportive. Activo Park offers also a perfect location for companies who can organize here training courses, team building and incentives. 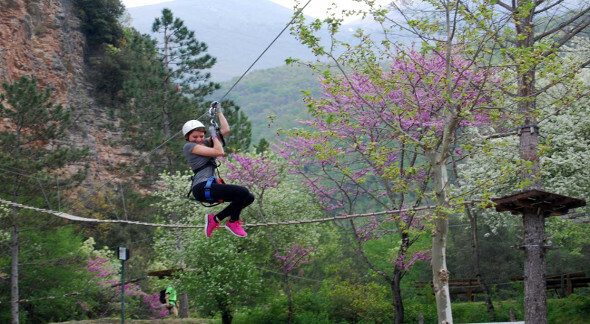 The Adventure Activo Park has a suggestive position on the Nera river and close to the picturesque town of Scheggino, in the area of the Nera Valley. With the Park, also an interior restaurant will be active. It will welcome the visitors with his simple and comfortable atmosphere. Opening time of the restaurant: from 12.30 to 2.30 pm, without reservation. 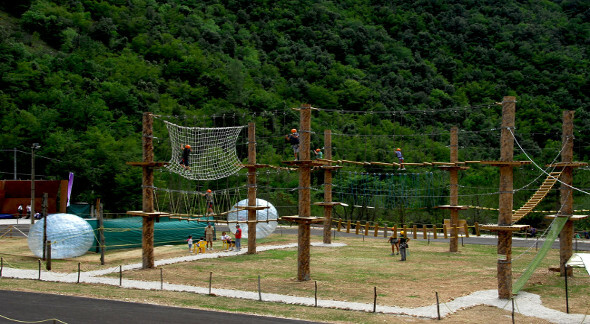 >> Ready to come at the Adventure Active Park ? Contact now the hotels in the area of Nera Valley and discover the best offer for you ! There are many others special tickets for different kind of integrations, available directly at the tickets office or the Info Point of the Park.